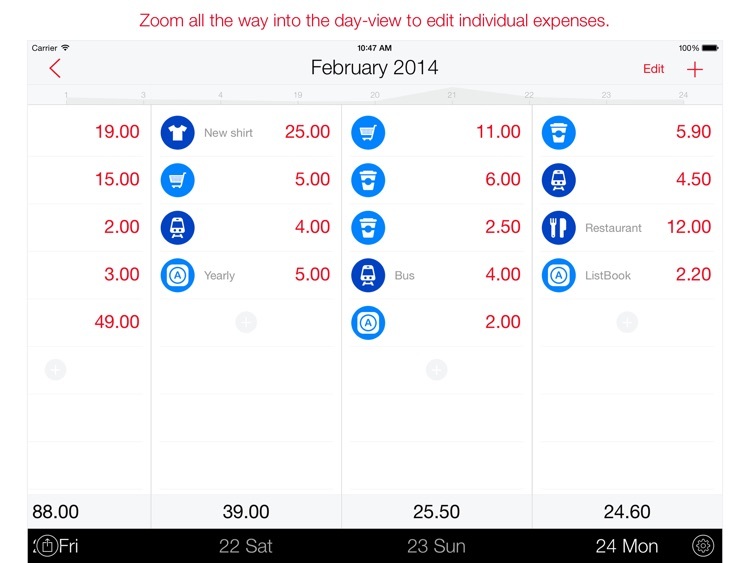 Next for iPad reimagines expense tracking on iPad. 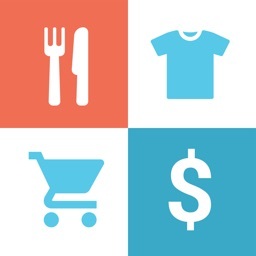 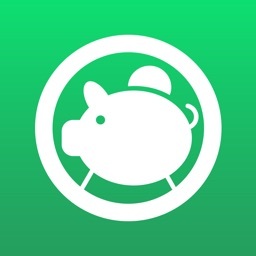 With the iPhone version we changed how you track your expenses on the go. 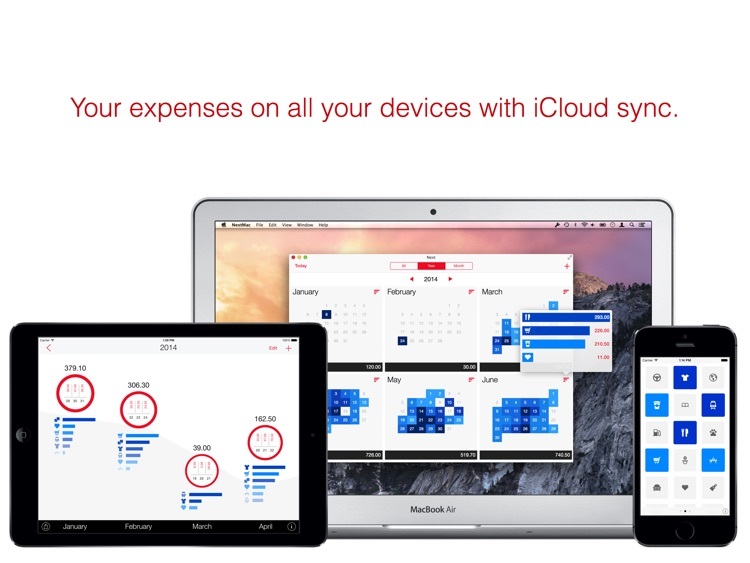 Now, thanks to iCloud sync, you’ll get your expenses on your iPad too. 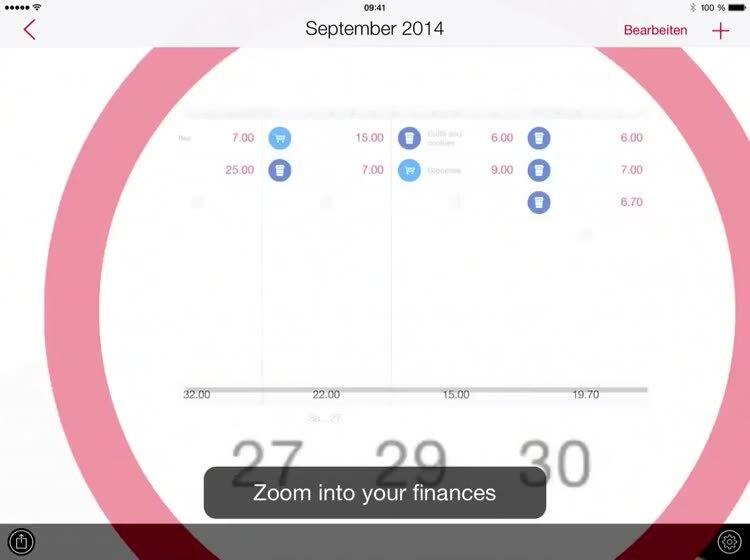 The innovative zooming interface is perfect to gain a bigger picture of your data. 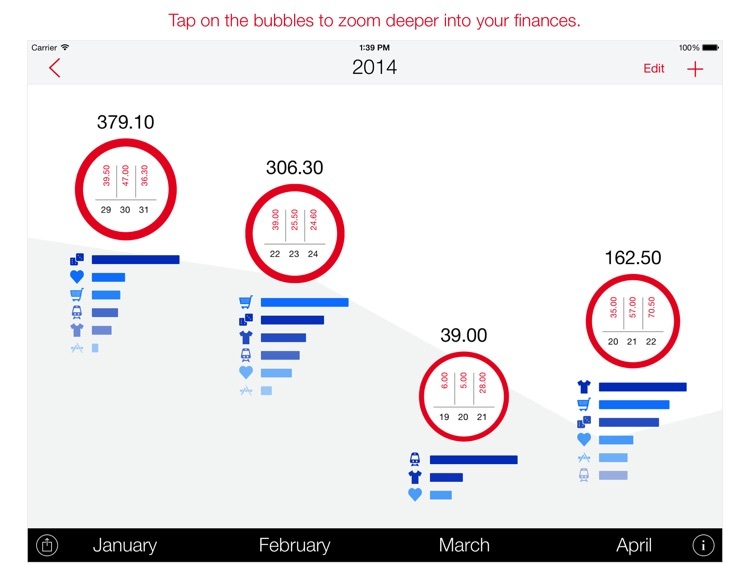 Start with your yearly data, zoom in to see all of its months and zoom even further to get a daily view of your expenses. 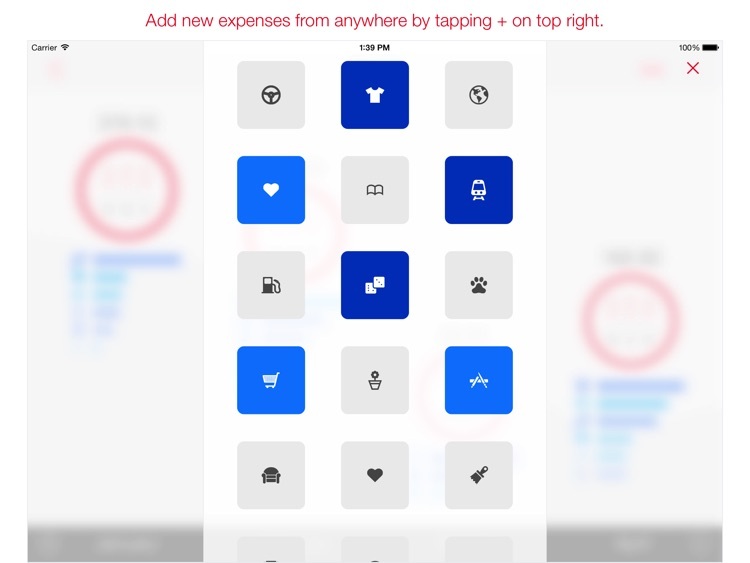 With just a few taps you can add, edit or delete expenses. 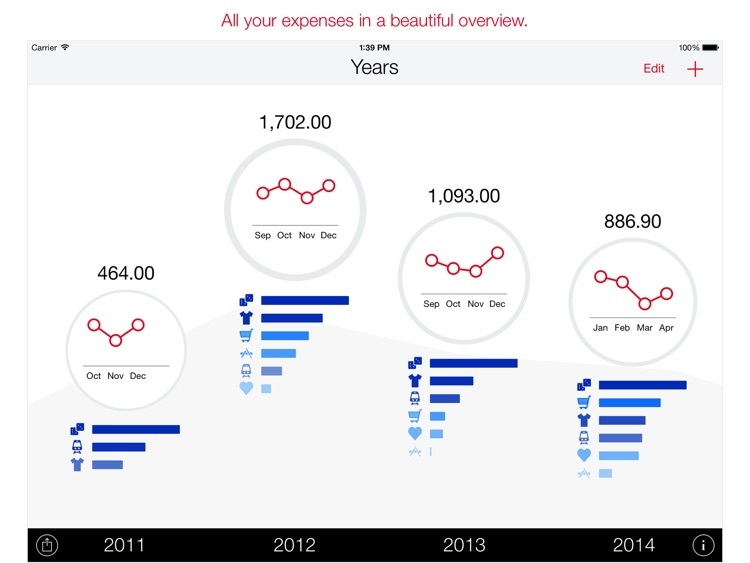 The elegant interface never gets in your way. 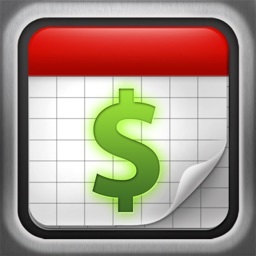 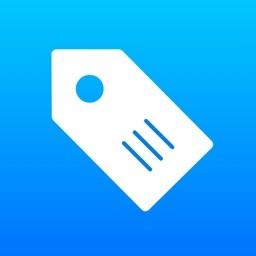 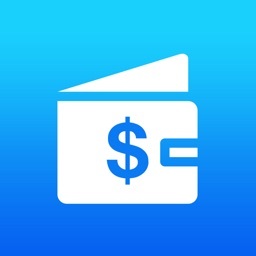 Next for iPad works perfectly as a standalone expense tracking app or in combination with the iPhone or Mac versions.